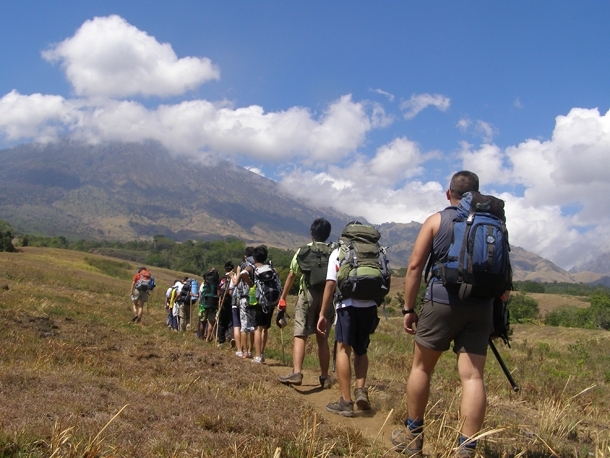 Mount Rinjani Trekking 5 Days is Mount Rinjani trekking package start from Sembalun Lawang Village (East Entrance) finish on the north area of Mt. 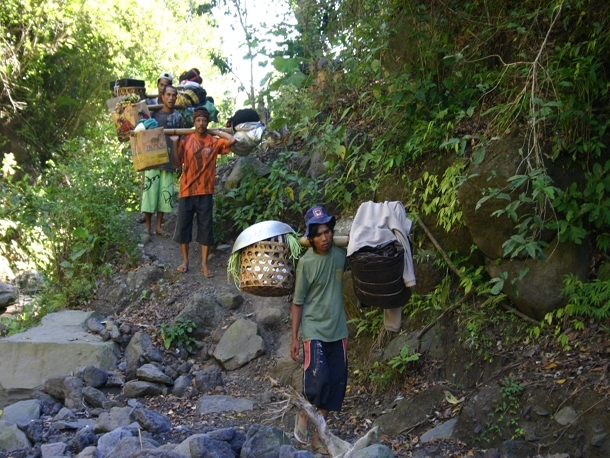 Rinjani, Senaru Village. 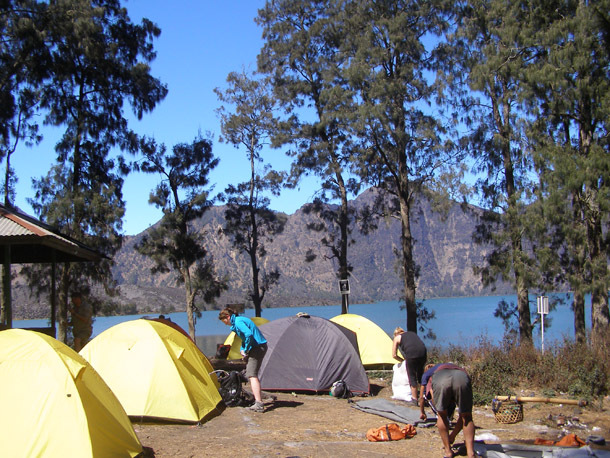 Accommodation for Day 01 of this package is in Lembah Rinjani Home Lodge, near entry point in Sembalun Village. 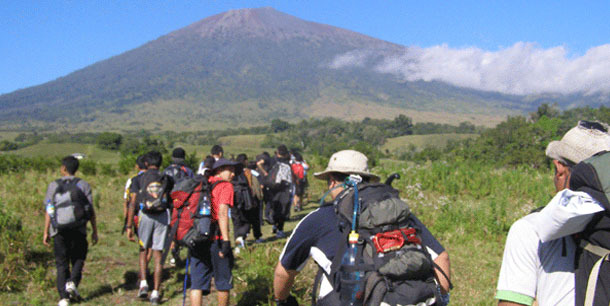 This an adventure and Eco Rinajni trek trip on Mount Rinjani National Park, Lombok - Indonesia. 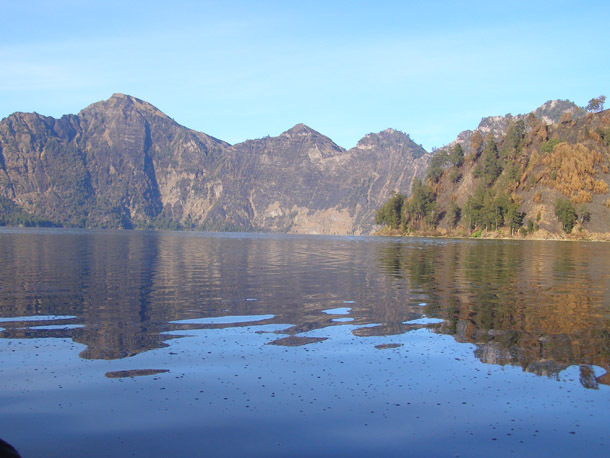 We will pick you up at the airport on arrival and transfer to Sembalun Lawang Village on the foot hill of Mount Rinjani. 08.00 After breakfast, start the trek with gentle walk through open grassland to Pos 1 Pemantauan (1,300m), take some rest at Pos 1 and top up your water. 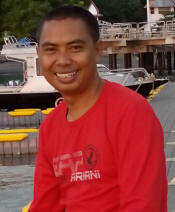 From Pos 1 Pemantuan continue walk up to Pos 2 Tengengean (1,500 m), it take about 1 hour walk from Pos 1 Pemantuan. From Pos 2 Tengengean we then continue walk up to Pos 3 Pada Balong (1,800 m). Stop for lunch for lunch at Pos 3 Padabalong. 13.00 After lunch continue the trek, walk up to Sembalun Crater Rim, the trek trails more step, still dominated by savanna view with some of Pinus trees. You will also see lots of Edelweis flowers along the trek. 16.30 Arrive at Sembalun Crater Rim (2,639m). 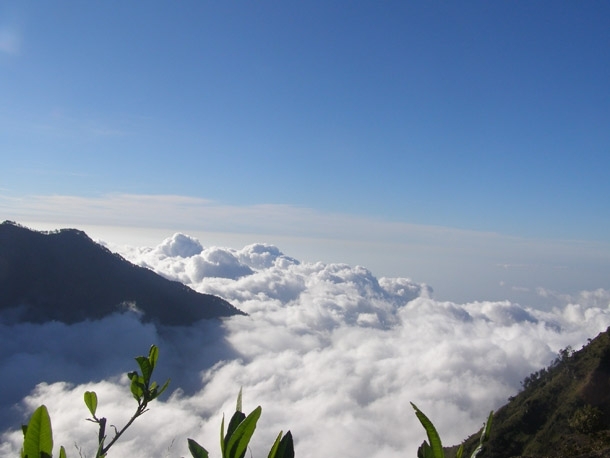 From Sembalun Crater Rim you will amazing view of Sembalun lawang valley. 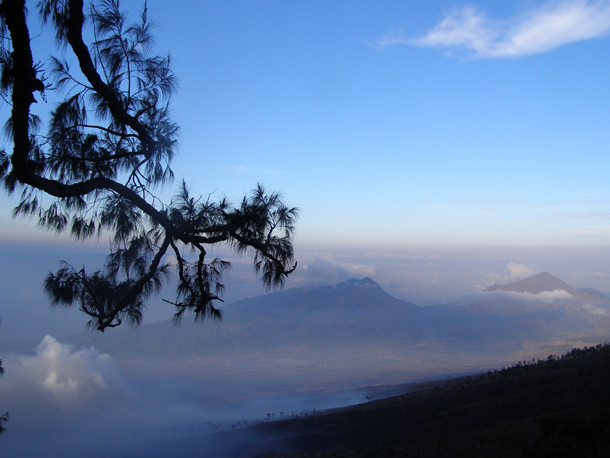 Views of Segara Anak Lake and sunset spectacular from the campsite of Sembalun Crater Rim. 02:30 Depart from the campsite to the summit after some light breakfast with coffee and cookies. 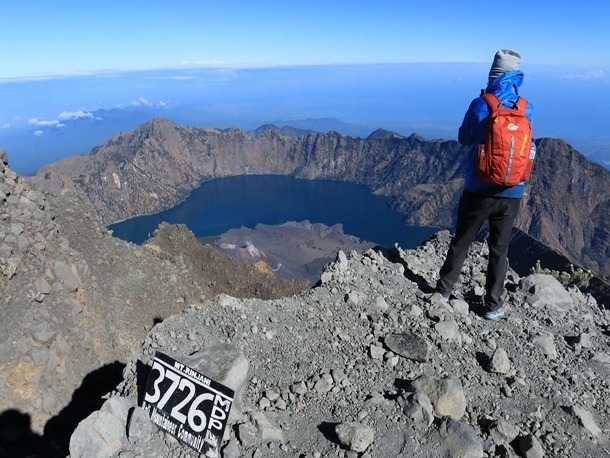 Trek trails to the summit of Mount Rinjani (3,726 m) is harder and more step. Lots of sandy path along the way to the summit and the temperature also cold between 0 -5 degrees, specially when reach the summit. 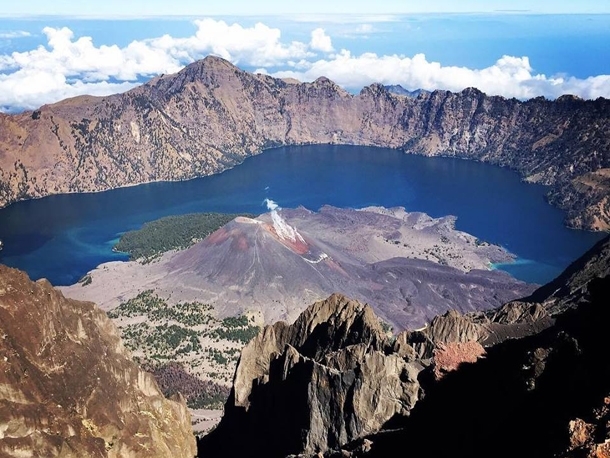 06.00 Reach the summit of Mount Rinjani (3726M), enjoy proud feelings satisfaction of achievement and the amazing sunrise views across the Wallace Line to Bali, Mt. Agung and Sumbawa. 07.00 Leave the summit and descend back to the campsite. 10.30 Leave Sembalun Crater Rim campsite walk down to Segara Anak Lake through steep and rocky trails. 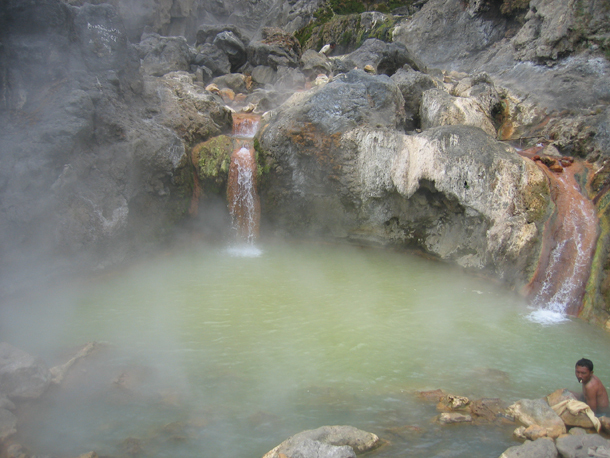 13.00 Reach Segara Anak Lake (2000M), spend your time for relaxing at the lake and go into the hot springs to get natural massage, by local people believe it to have healing powers. 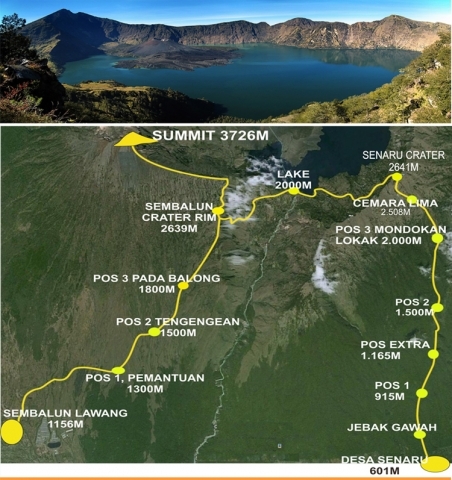 12.30 Depart from the lake walk up to Senaru Crater rim (2641M), it take abou 3 hours walk to reach Senaru Crater Rim campsite. The trek trails are steep and rocky. 15.30 Reach Senaru Crater Rim campsite, stay here for overnight. Your guide will set up the tent for you. 06.00 Enjoy sunrise from the campsite. 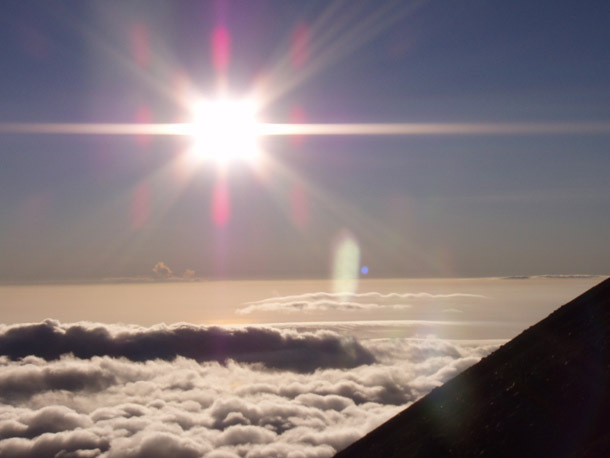 While you enjoy the sunrise and views surrounding the crater rim, your guide porter prepare the breakfast for you. 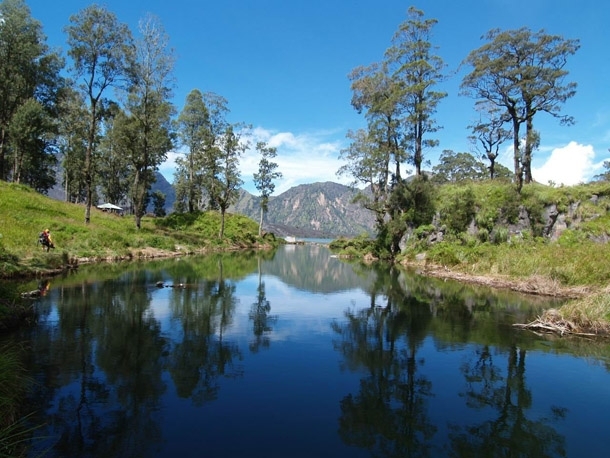 08.30 Leave the campsite of Senaru Crater rim descend to Senaru Village, along the trek trails sheltered by thick tropical forests with rich of flora, bird life and a variety of butterflies. You might see orchid and, if lucky, the rare black ebony leaf monkey, known locally as lutung. 13.00 Arrive back at Senaru Village, from here will drop you off back to your hotel by car. Camping equipment; tent, mattress, sleeping bags, cooking gears, first aid kit.